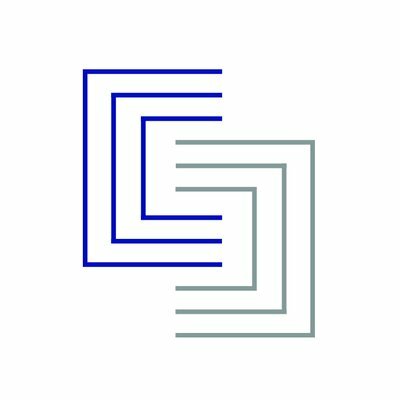 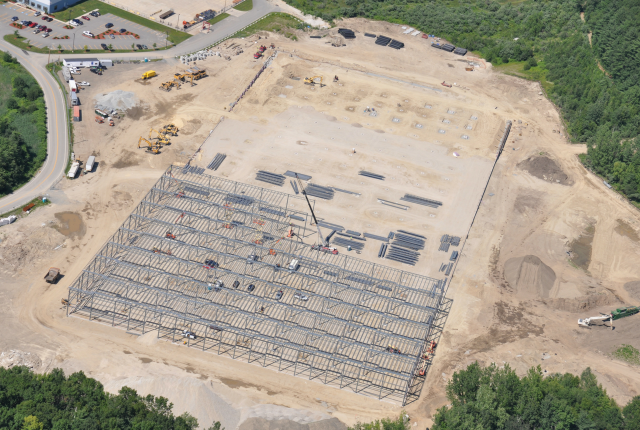 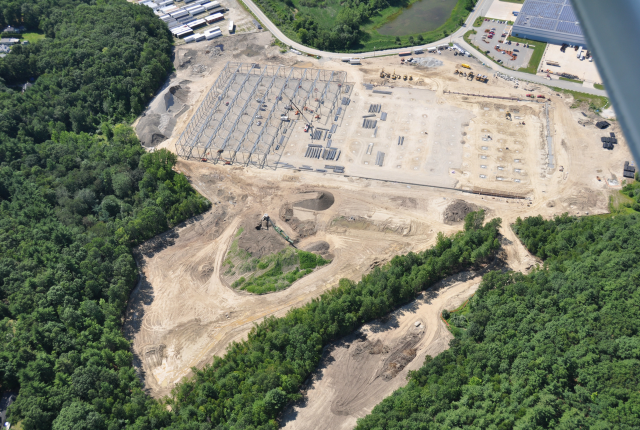 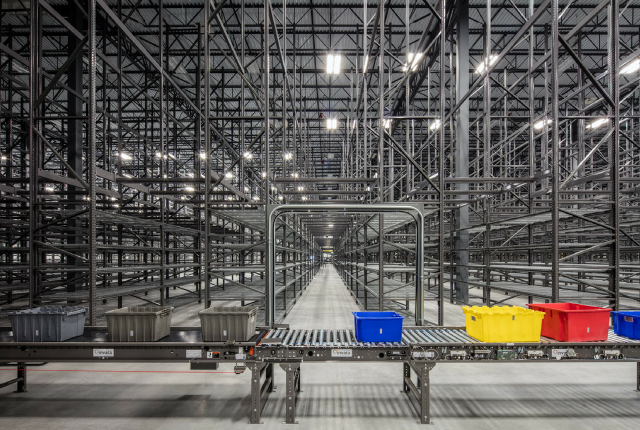 Condyne developed a 450,000 square-foot distribution center for the Potpourri Group, Inc. (PGI) in Littleton, MA as a joint venture between the Condyne Investment Fund II and Square Mile Capital Management, LLC. 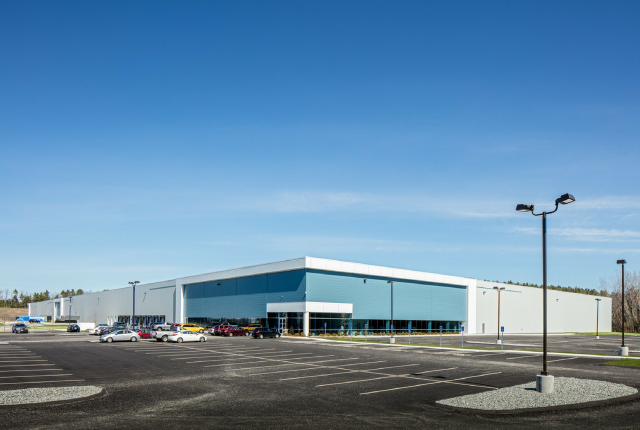 The built-to-suit fulfillment center is located on a 51.82 acre parcel that the partnership owns. 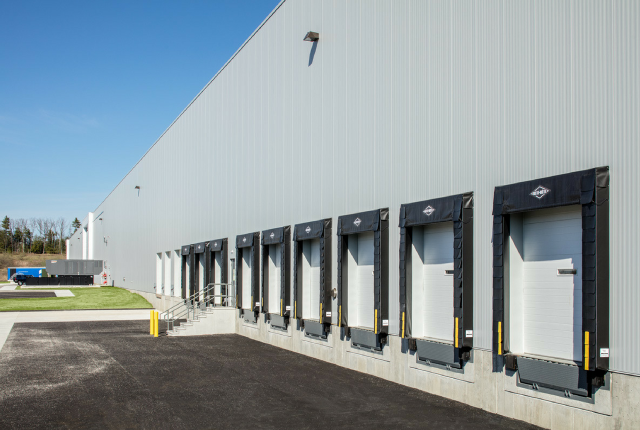 The multi-channel direct-to-consumer retailer was provided with a fully operational distribution center equipped with 18 door locks, 6 compactors, and room for up to 15 tractor trailers to park. 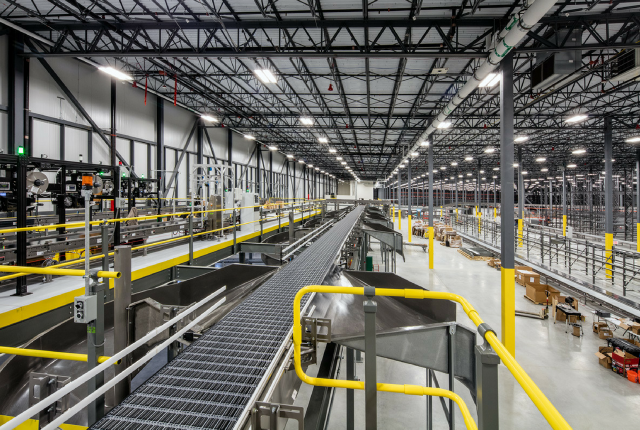 It includes a 200,000 square foot storage mezzanine as well as office space that features modern finishes and a call center that seats up to 100 service agents. 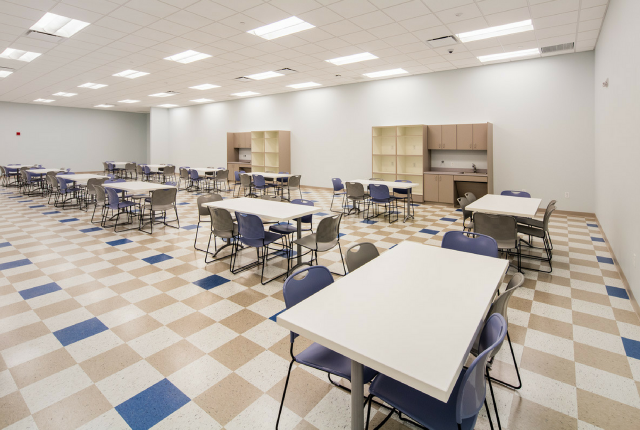 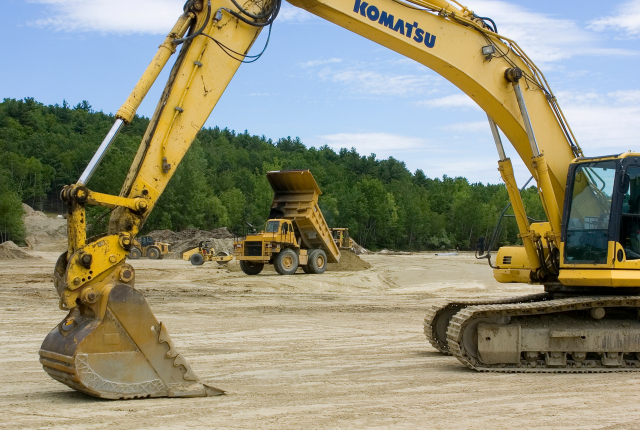 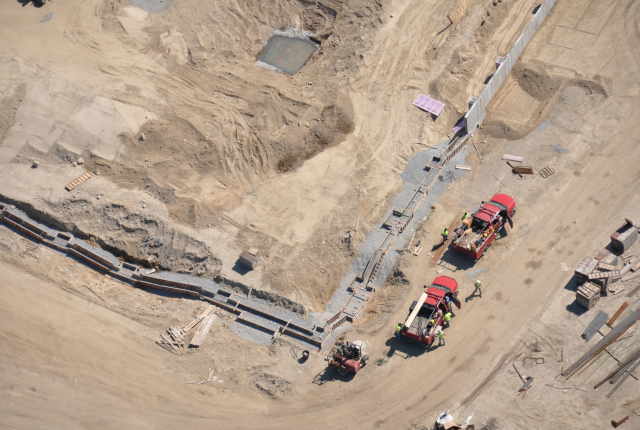 Total capital investment for the facility was $49 million at final build-out, comprising $35 million for soft and hard construction costs and $14 million to support the redevelopment of an underutilized property.